We shared everything we did for the first 15 days, after that we were too busy playing to take time to photograph and explain. I will share a few of the fun activities we did and then tell you what I learnt. This was the challenge on day 26. 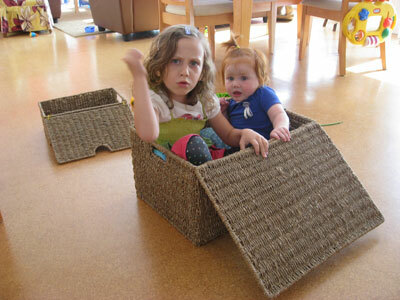 We used sea-grass storage boxes we had and the girls pretended they were space rockets. Rose had her own little box but of course they both wanted the big box. The Whisper Phone was used to connect with space command (me). I didn’t know Daisy knew so much space vocabulary! Rose enjoyed copying her sister and is chatting away in her own language. 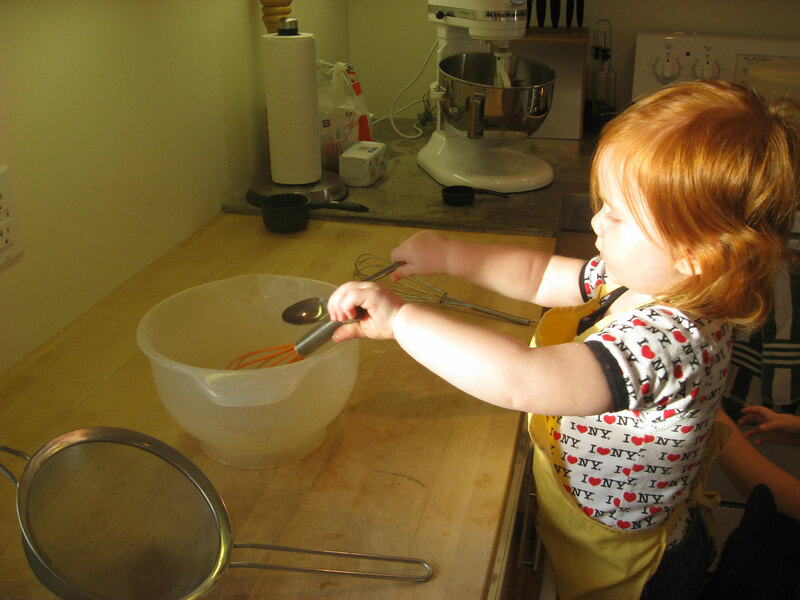 Time in the kitchen is always well spent I think…I spend a lot of time there! 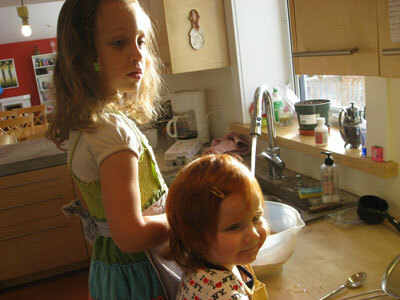 Both girls have been baking and helping with meal preparation since they were able to lick a spoon. 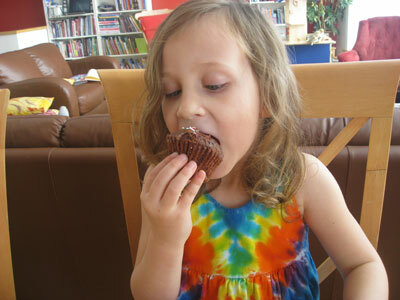 Here we are prepping for a bake sale. 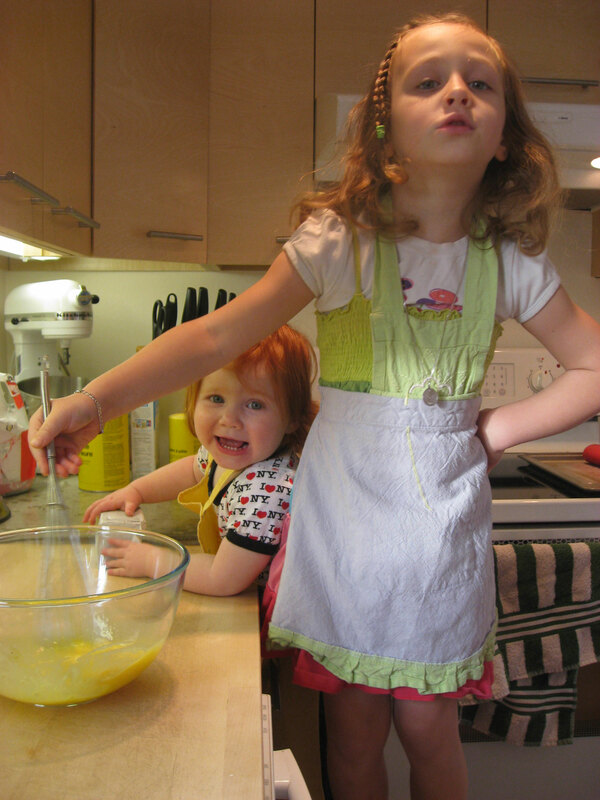 Isn’t it amazing how a kitchen aid can hypnotize children?!! Rose at work, whipping up a storm. 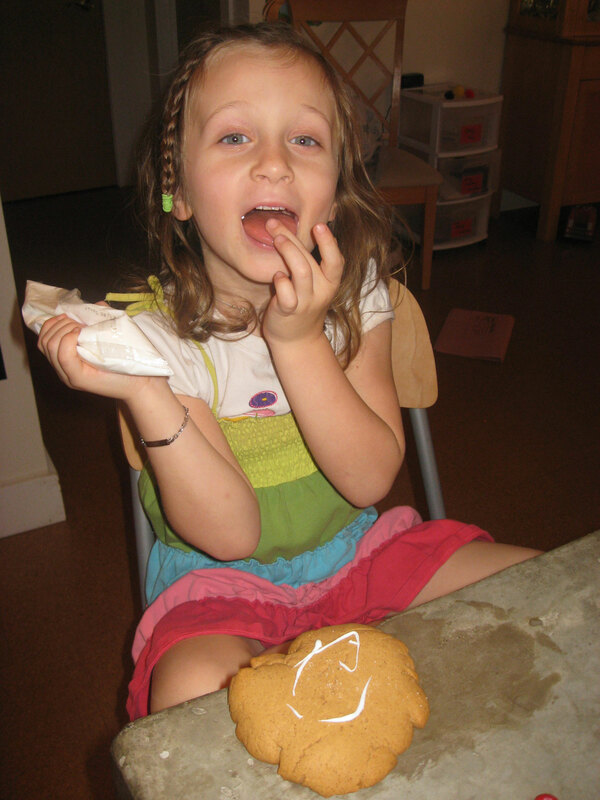 Icing a gingerbread … something. Always the best bit; taste testing. 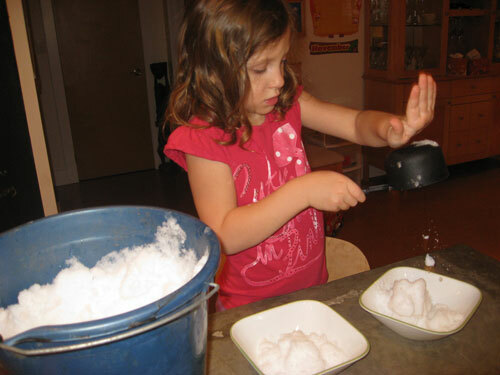 Our snow investigation can be found here. What did I learn from the Challenge? I learned more about my flowers interests. Daisy loves role playing at the moment. She quickly immerses herself in a character and uses the related vocabulary in amazing ways (dramatic play toys for Christmas me thinks). Rose likes the familiarity of a certain toy and will play with it day after day. Pom-pom push, cars and her Shape Sorter Play Bench are the toys of choice at the moment. Both girls loved the one on one time without the interruptions that can sometimes drag my attention away. The dedicated time spent playing with the girls was wonderful for me too. I was able to de-stress after work or just take time away from chores. When I was teaching I found that one of the best ways to get to know my grade six students, was to chat to them on the playground and join in with their games. I learned German Jumps, played hopscotch and joined in with soccer matches. Seeing their teacher miss passes, drop her hopscotch pebble and miss an elastic catch, seemed to make me more approachable. It also lead to relaxed discussion about all sorts of things. I highly recommend playing with your students as a way of getting to know them better. The Imagination Tree and Hands On as We Grow have suggested ways to keep on playing. Allocate time to play uninterrupted, for 20 minutes every day. Have ‘go to’ resources in an easily, accessible place. Collect ideas. I use Pinterest to collect ideas to share with all you wonderful ECEs, teachers and parents. Be realistic and remember something is better than nothing.